We’re happy to announce that ‘Two Indians Talking’ has been invited to screen at Dreamspeakers Film Festival in Edmonton on Friday June 1st, 7pm at the Garneau Theatre. 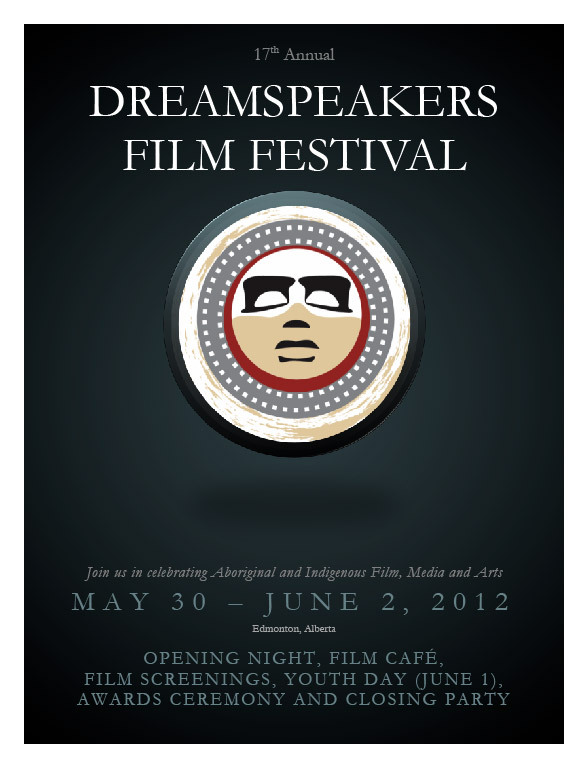 2012 marks the 17th Annual Dreamspeakers Film Festival and offers a unique exploration into Aboriginal cultures from all parts of the globe. Running May 30th to June 2nd, the program features an exciting variety of films, entertainment and fun including a Youth Day on Friday June 1st. Full details and film schedules can be found at www.dreamspeakers.org. Director Sara McIntyre will be in attendance at the ‘Two Indians Talking’ screening and looks forward to meeting Edmonton’s filmmaking community.